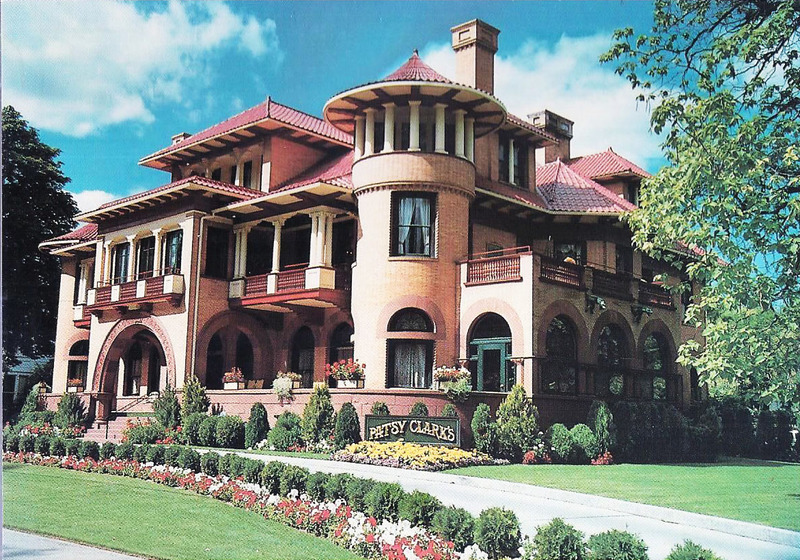 Patsy Clark's Mansion was designed and built in the late 1890's by architect Kirkland K. Cutter for Patrick F. Clark, a prominent mining tycoon. Restored to its previous beauty it is now a full service restaurant. Open seven nights a week, and for Sunday brunch. Private dining facilities available for 12-100. Please call for reservations.